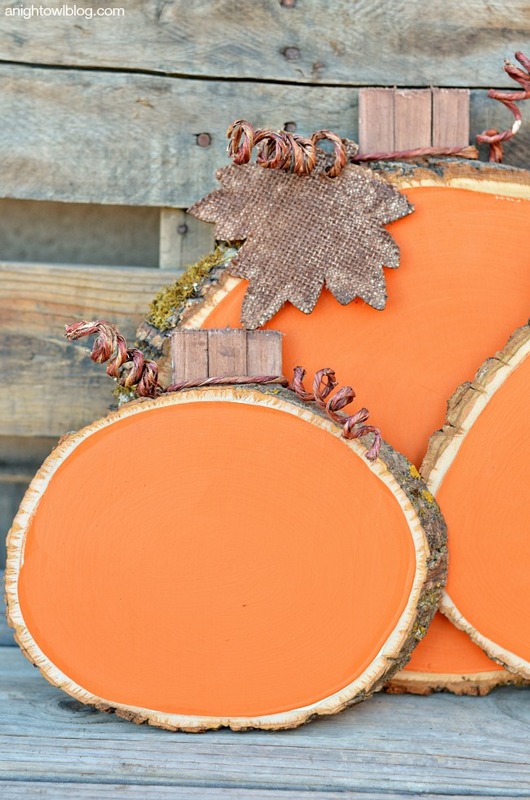 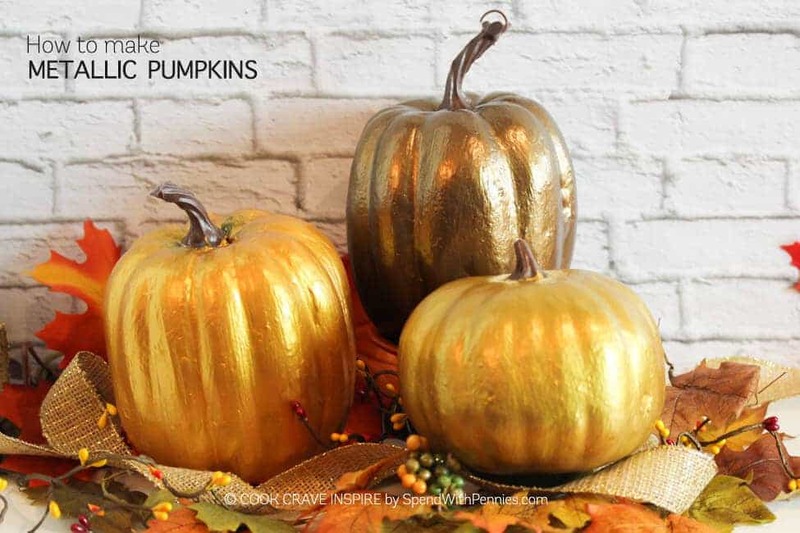 Fall seems to have arrived in full swing when it comes to home decor, just as the stores and Pinterest! 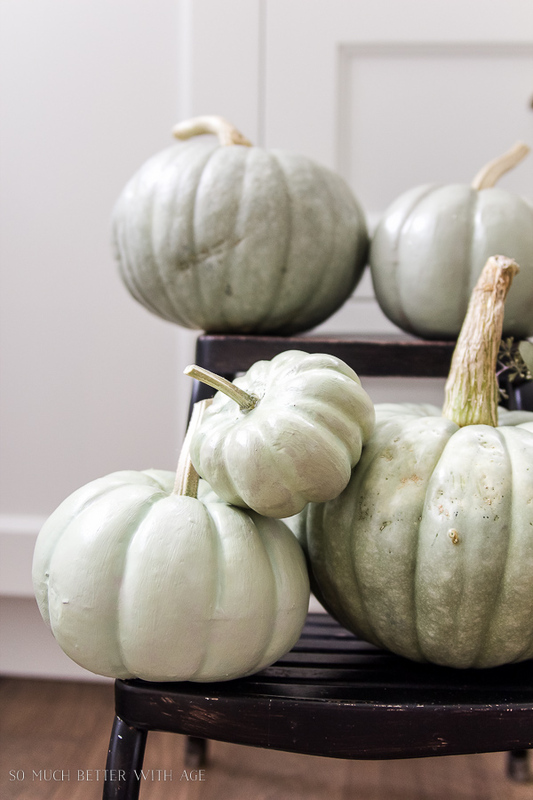 🙂 Have you guys brought out the fall decorations yet? 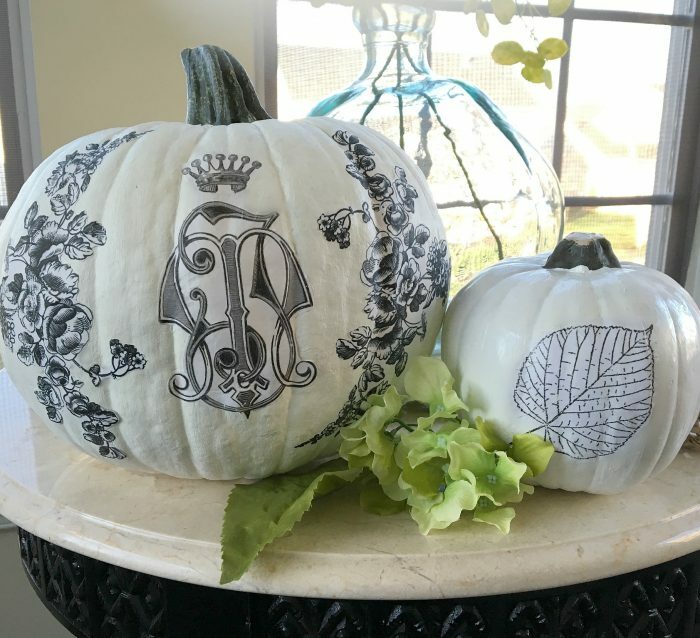 There always seems to be a big debate about when the right time is to switch over seasonal decor, but here at Resin Crafts Blog, we say the earlier the better! 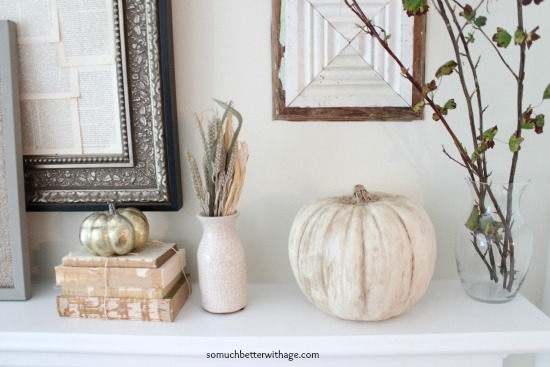 Especially if you are like us and like to create your own stylish decor from scratch. 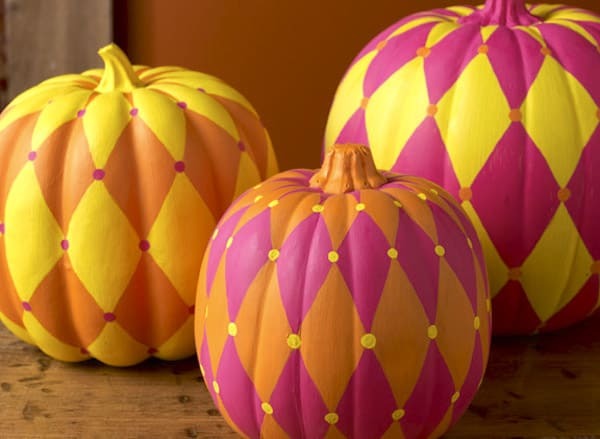 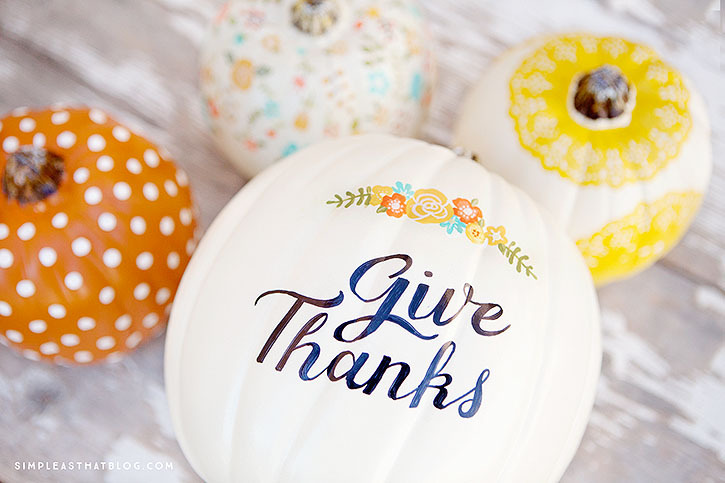 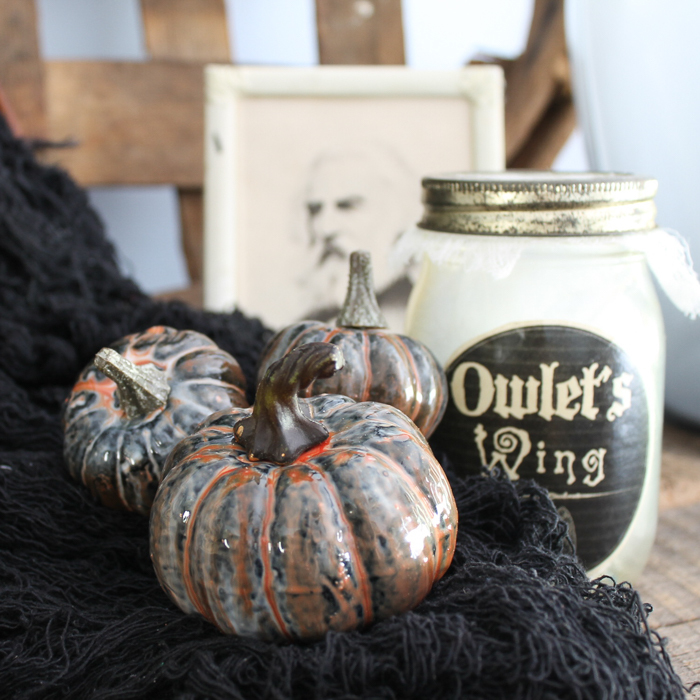 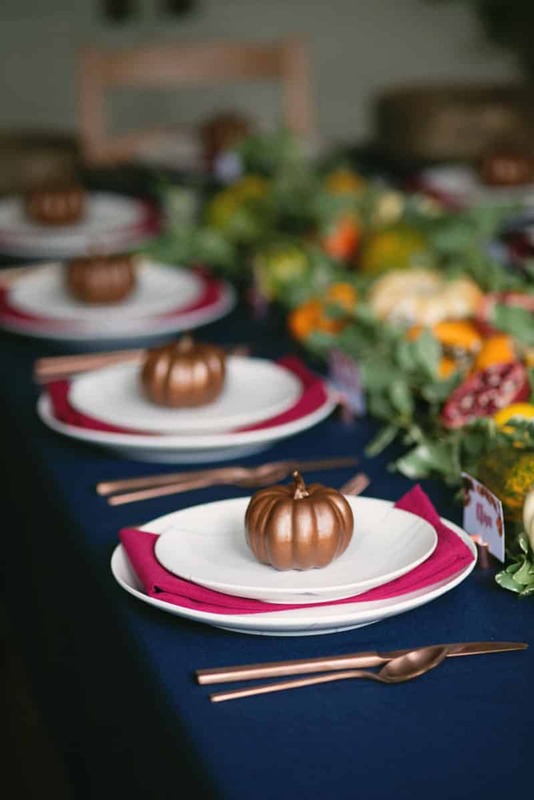 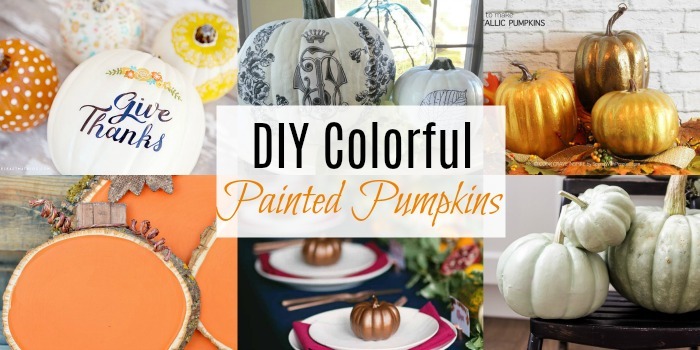 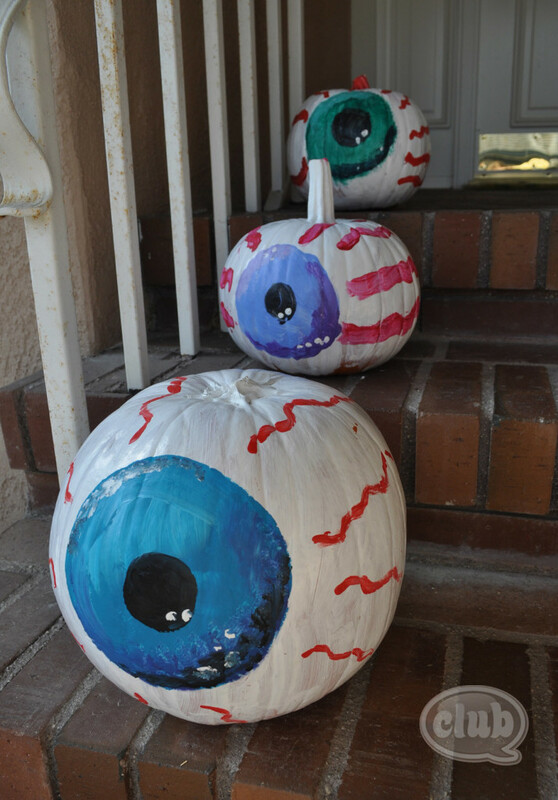 Today, we’re going to show you the many different ways to create colorful painted pumpkins that will spruce up your average pumpkin to get Fall decor that everyone will be envious of.